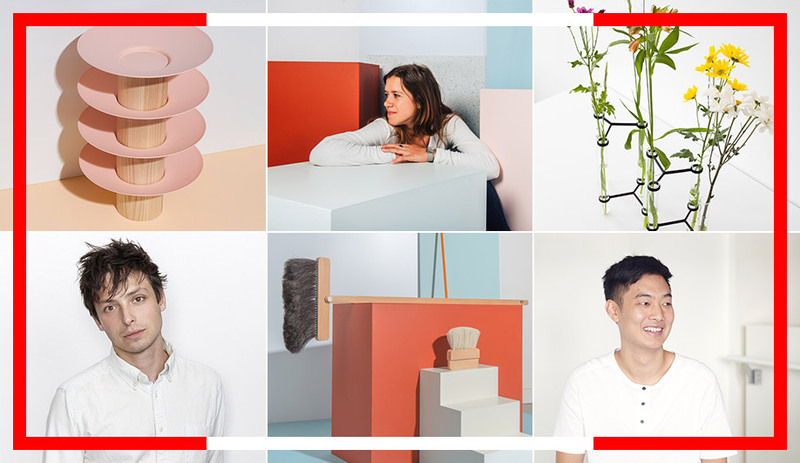 Continuing our celebration of the 150th anniversary of Canada’s confederation, we shine the spotlight on 30 Canadian product designers who are producing the most exciting objects in the country. 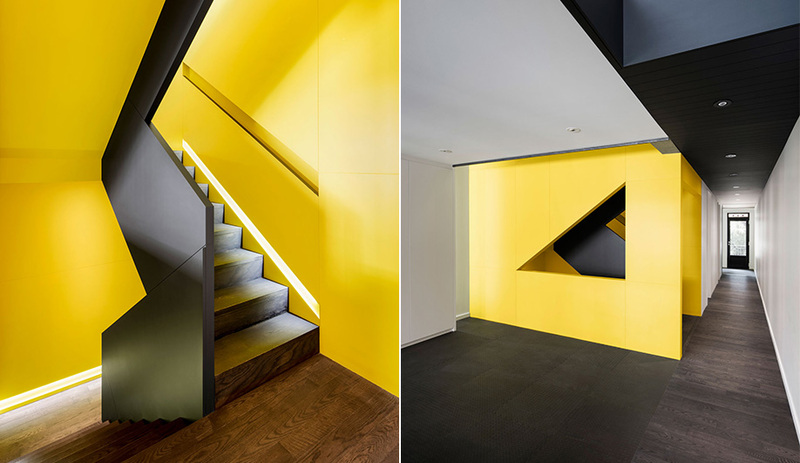 A painful history of colonization long kept Indigenous people in Canada from creating their own buildings. 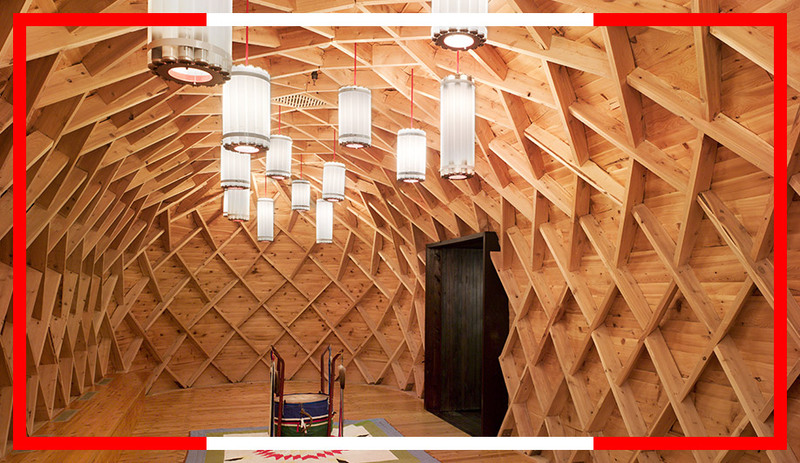 Today, Indigenous architects are growing in number – and in influence. 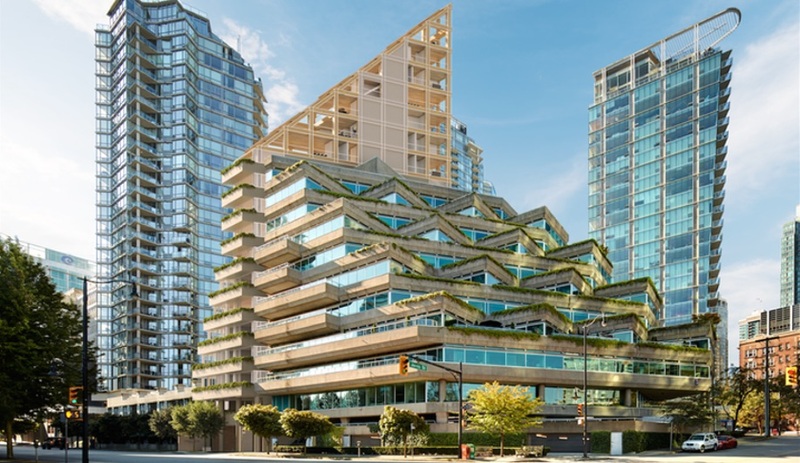 A 1978 building designed by Arthur Erickson has provided the inspiration for Shigeru Ban’s Vancouver timber tower, set to be the tallest in the world. 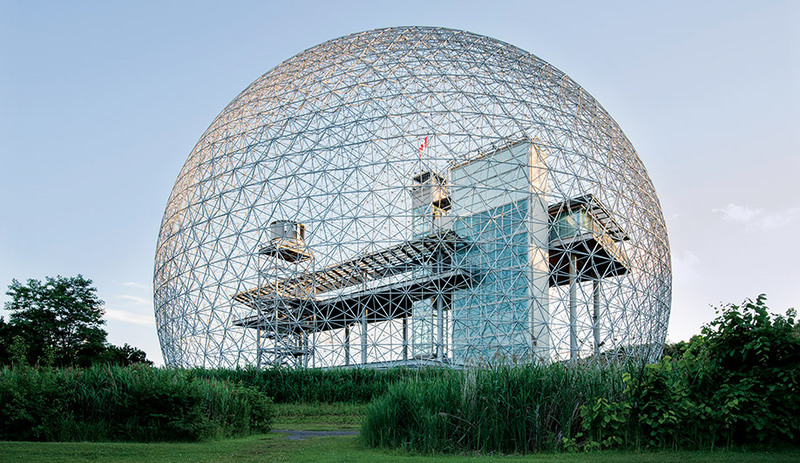 After 50 years, Buckminster Fuller’s Montreal Biosphere stands strong as the city’s most iconic structure. 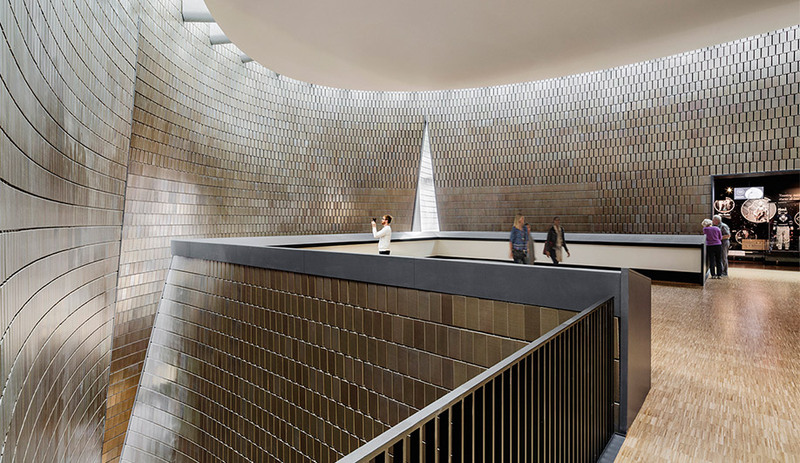 Allied Works hit a cultural high note with Studio Bell, a wildly dramatic music centre in Calgary that channels the western city’s outlying hoodoos and frozen terrain. 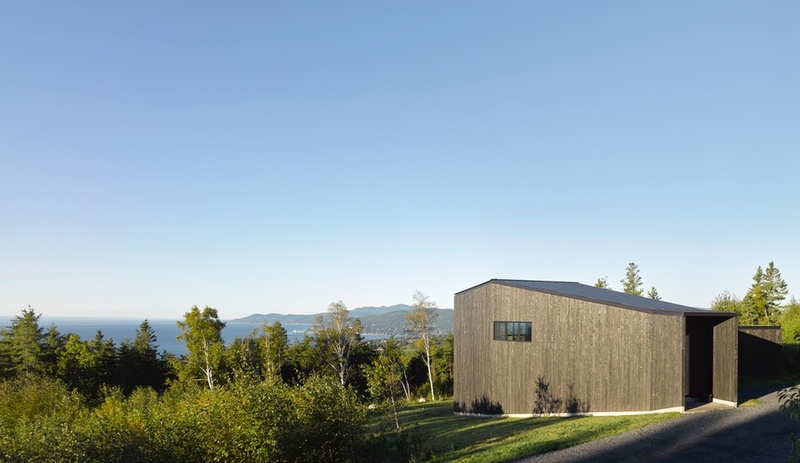 La Charbonnière by Alain Carle, in Quebec resort village Cap-à-l’Aigle, opens up to the St. Lawrence River like a sculptural viewfinder. 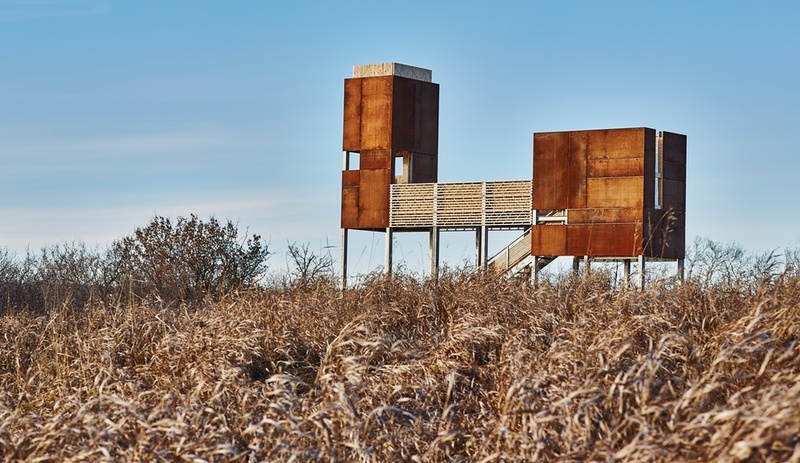 The historic narrative of the Saskatchewan village of Batoche is a familiar one – appropriation of a thriving Métis settlement by the Canadian government. 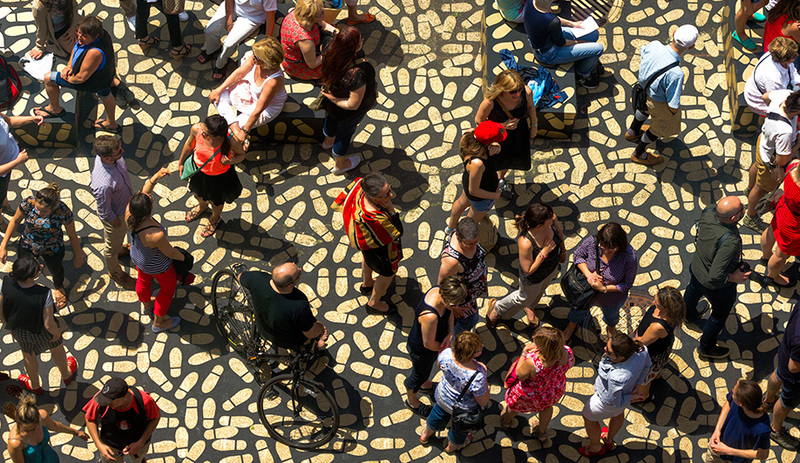 A new installation contemplates that past.